The saying in Argentina is “el vino nos une” – wine brings us together. 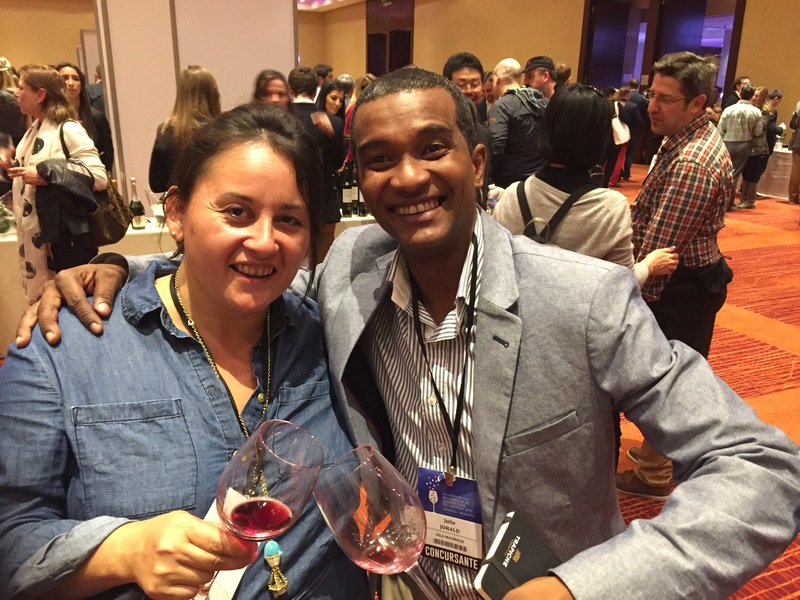 Jarald and me at one of the contest’s four wine fairs in Mendoza. And one of the coolest meetings I had at the ‪#‎BestWorldSommARG2016‬ contest was with sommelier Jorald Julie. Jorald is from Mauritius and it turns out he met Malene at the embassy in South Africa when he went to get a visa. Six degrees of separation? One, I reckon. The world of wine is often considered elitist, but after the camaraderie, friendship, open mentality and buena onda I saw this past week, the fact of the matter is, wine always has and always will bring us together.